Jan VanWormer, age 70, of Aurora, passed away Sunday, February 26, 2017, at Memorial Hospital. Funeral Services will be held 10:00 A.M., Friday, March 3rd at the Aurora United Methodist Church. Rev. Karla Sheffy will officiate. A Private Family Graveside service will be held at the Giltner Cemetery. Visitation will be from 5 - 7 P.M. Thursday at Higby-McQuiston Mortuary. Family requests casual attire to the service. Memorials may be made in care of the family. Condolences may be e-mailed to the family through the mortuary website at www.higbymortuary.com. 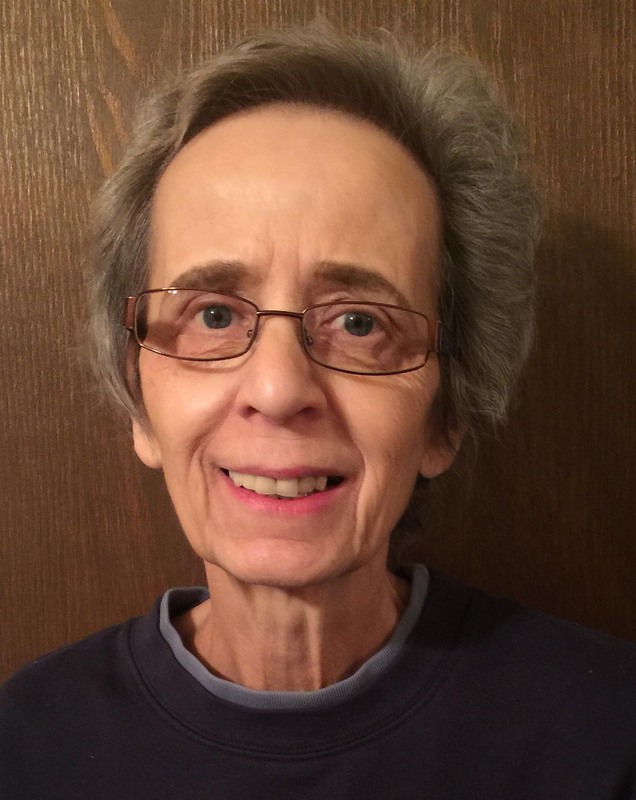 Jan Louise VanWormer, the daughter of Leonard and Bessie (Townsley) Most, was born in Grand Island, Nebraska on May 14, 1946 and passed away in Aurora, Nebraska on February 26, 2017, at the age of 70. She grew up in Giltner and graduated from Giltner High School in 1964. Jan attended Kearney State College for two years. In 1965, she was united in marriage to John Greene at Giltner and they had one daughter, Lisa Marie. In 1969, Jan married Ed Fisher at Littleton, Colorado. Ed had two children, Lisa Kay and Tracy. Together they had one son, Lance. Ed passed away in 1973. Jan adopted Lisa and Tracy and raised them as her own. In 1980, Jan moved to Aurora, Nebraska and in 1986, she married Jim VanWormer. They enjoyed 30 years together. Jan was most proud of her children and grandchildren. She enjoyed bowling and reading. Jan made many people’s day brighter by sending greeting cards for all kinds of events to family, friends, neighbors and other people in the community. She was preceded in death by her parents; husband, Ed Fisher and brother, Leonard Most, Jr.
Those left to cherish her memory are her husband, Jim of Aurora; two daughters, Lisa (Tim) Gretch of Hampton and Lisa (Jim) Slavik of Beaverton, Oregon; two sons, Tracy Fisher of Ft. Morgan, Colorado and Lance (Fallon) Fisher of Genoa, Illinois; 4 grandchildren, Kelsey Gretch, Alan Gretch, Jacky Slavik and Jacob Slavik; brother, James (Angie) Most of Giltner; two sisters, June Hill of Aurora and Jody Most of Henderson; special friend, Linda Christensen and other relatives and friends.